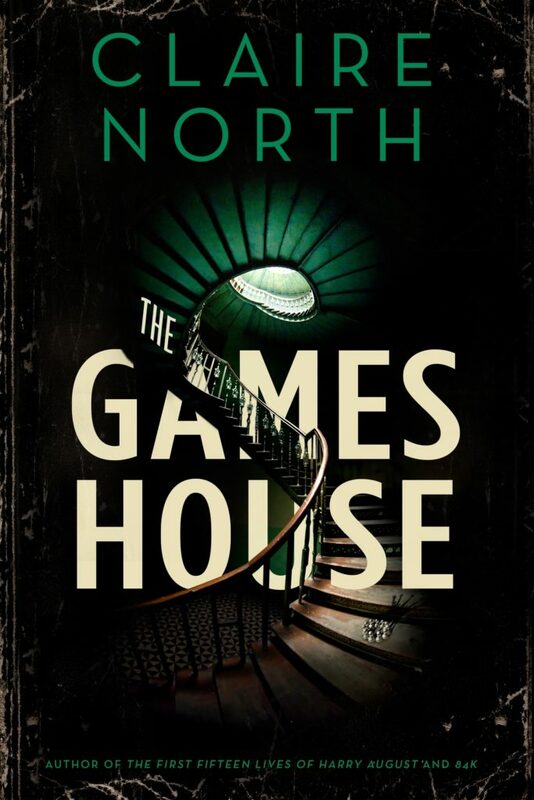 A new Claire North novel is always a cause for excitement – and this year, we are publishing not one, but two books from the author of The First Fifteen Lives of Harry August! 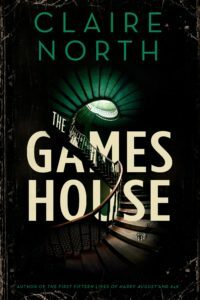 First up is THE GAMESHOUSE (UK|US|ANZ), which will hit shops in May. It’s a mesmerising tale of a mystical gambling house whose deadly games of chance and skill control the fate of empires. The lovely people at Fantasy Hive revealed the stunning cover earlier this week. Click here to take a look, or feast your eyes on it below. Everyone has heard of the Gameshouse. But few know all its secrets . . . It is the place where fortunes can be made and lost though chess, backgammon – every game under the sun. But those whom fortune favours may be invited to compete in the higher league where the games played are of politics and nations, of economics and kings. It is a contest where Capture the Castle involves real castles and where hide and seek takes place on the scale of a continent. Among those worthy of competing in the higher league, three unusually talented contestants play for the highest stakes of all . . . ORIGINALLY PUBLISHED AS THREE DIGITAL-ONLY INSTALMENTS: THE SERPENT, THE THIEF AND THE MASTER.